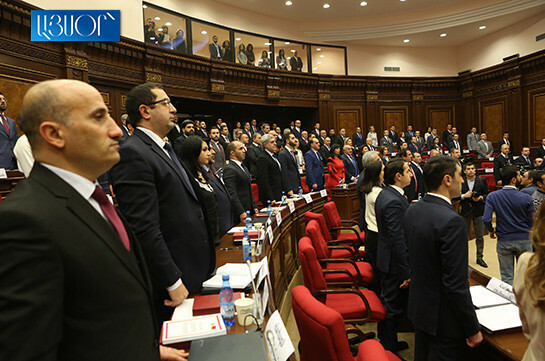 My Step has a right to nominate heads of 8 out of 10 standing committees of the NA, PAP faction has right to head two and Bright Armenia one. “We have conducted political consultations and have agreed over committees,” My Step faction head Lilit Makunts said, presenting their candidates. Babken Tunyan – Economic Affairs Standing Committee. MP from Prosperous Armenia faction Sergey Bagratyan presented their candidates to head standing committees. In particular, Naira Zohrabyan has been nominated to head Human Rights and Public Affairs Standing Committee and Michael Melkumyan is nominated to head Territorial and Eurasian Integration Affairs Standing Committee. 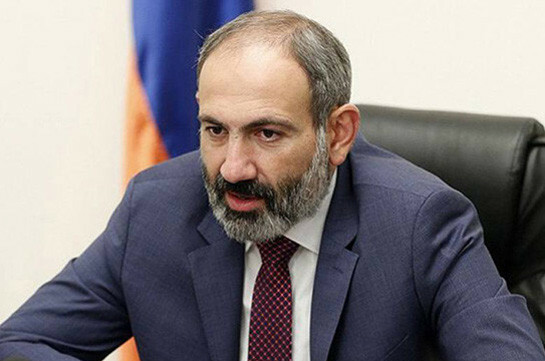 Head of Bright Armenia faction Edmon Marukyan stated that they nominate Mane Tandilyan’s candidacy to chair Finance-Crediting and Budget Affairs Standing Committee.